A boutique California winery producing high-quality handcrafted wines from small vineyard lots. 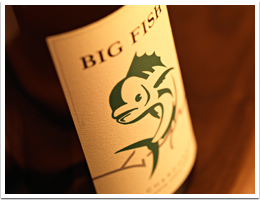 Big Fish wines are produced in limited quantities and are sold exclusively though our website and select restaurants and wine bars. 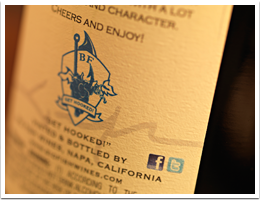 Members take advantage of special discounts on our wines and merchandise, get the latest news on what's happening at BFW, and are invited to attend special events that we hold during the year. 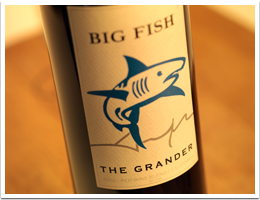 "Get Hooked" and join the inner circle at Big Fish Wines.